What Is American Food? A Chef Traveled The Country To Find Out Chef Edward Lee says his new book is "the story of American food." It is not a glossy book of food photography (there aren't any food photos in the book). Instead, it's a memoir, a history book and a travel guide. "Food is nothing without people and people are nothing without stories," he says. Want to support 1A? Give to your local public radio station and subscribe to our podcast. Have questions? 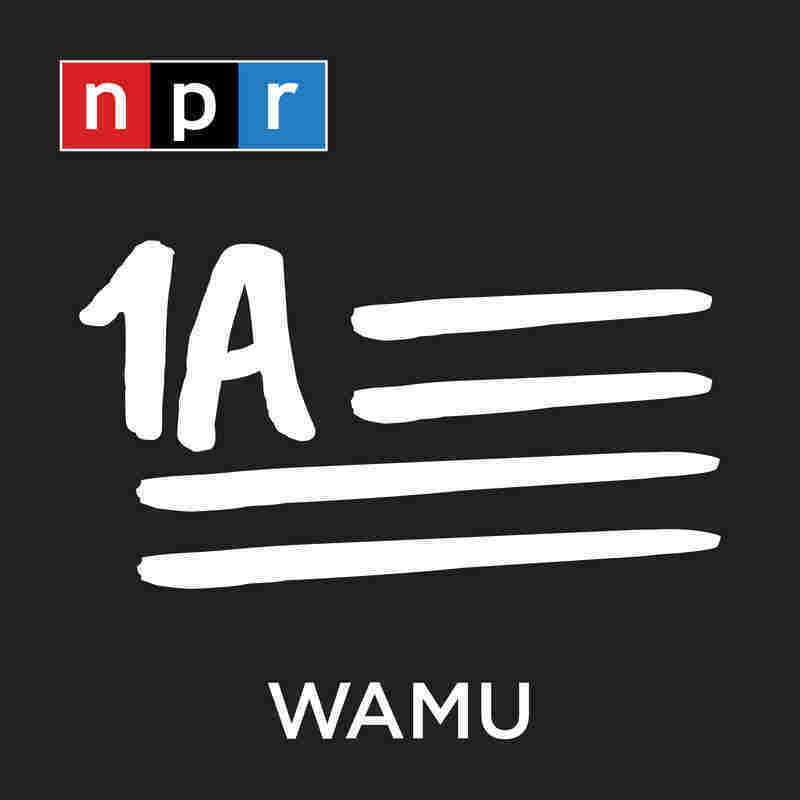 Email the show at 1a@wamu.org and find us on Twitter @1a. Chef Edward Lee says his new book is "the story of American food." It's not a glossy book of food photography (there aren't any food photos in the book). Instead, it's a memoir, a history book and a travel guide. Buttermilk Graffiti takes the reader on a tour of America, with stops in Paterson, New Jersey, Clarksdale, Mississippi, and other cities that are not exactly the dining destinations people think of in a Michelin Star-obsessed food culture. There are great meals in every stop, from a bowl of noodles in lamb broth at a Uyghur restaurant in Brighton Beach to sandwiches at a Jewish deli in Indianapolis that Lee ranks among the best in the country. "This isn't a hobby for me, this is a death sport," Lee says about the number of dishes he samples on his trip. But beyond eating, Lee talks with the cooks behind the meals, cooks who haven't appeared on TV shows or published cookbooks.